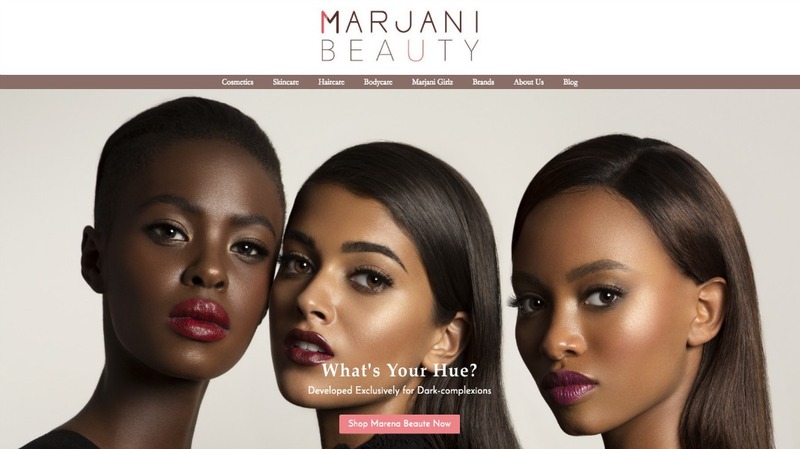 Marjani Beauty is an e-commerce beauty destination made for the full FleshTone spectrum of women of colour. Marjani Beauty is a destination for cosmetics, skin care and hair care, and hosts some pretty big name brands on its site. AJ Crimson, Ginger + Liz, Danessa Myricks (and many more on Marjani Beauty) are heavy hitters in the beauty industry and can now all be found conveniently on the one platform.